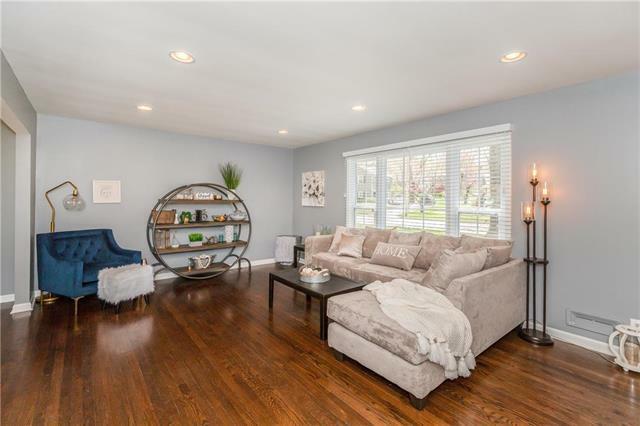 FIND YOUR DREAM HOME HERE IN CORINTH HILLS!LARGE OPEN FLOOR PLAN, EXPOSED WOODEN BEAMS, TONS OF NATURAL LIGHTING, BEAUTIFUL ORIGINAL HARDWOODS, NEW WINDOWS, BEAUTIFUL SERENE OUTDOOR SPACE, BRAND NEW KITCHEN WITH CUSTOM BUILT CABINETS, GRANITE & AMBER GOLD FINISHES,STAINLESS STEEL APPLIANCES. 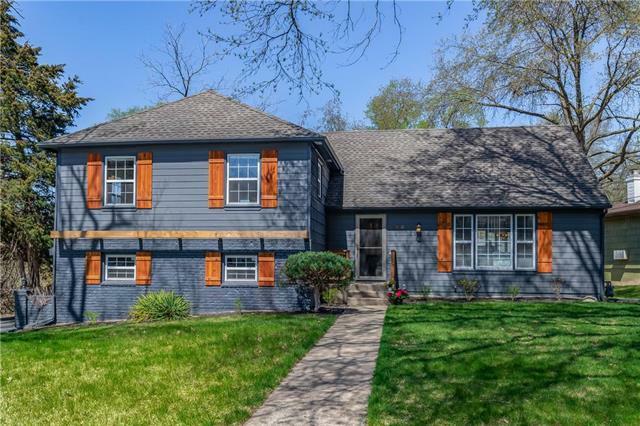 GREAT LOCATION, CLOSE TO ALL THE SHOPPING,DINING,ETC.IN PRAIRIE VILLAGE! 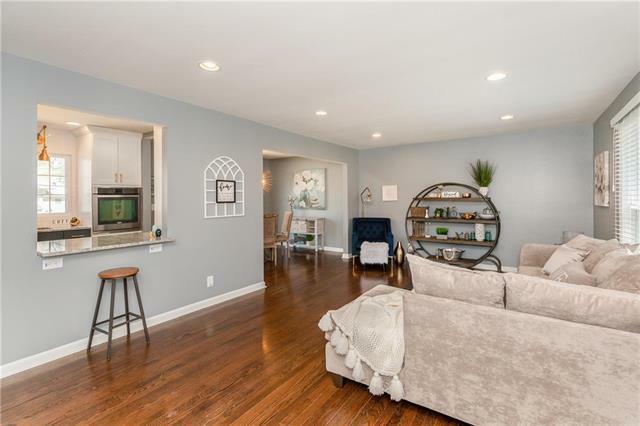 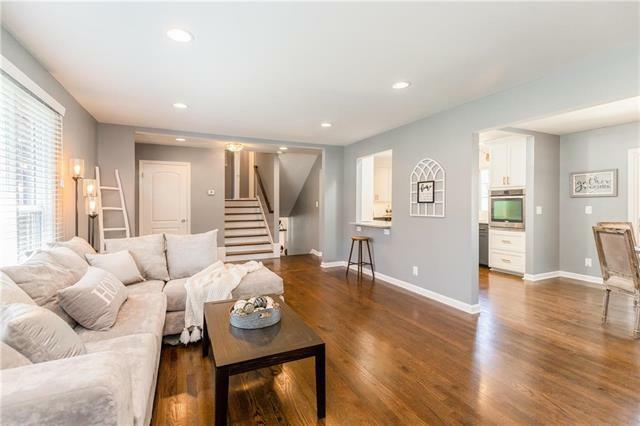 ALL THE CHARM IN A HOME YOU COULD EVER WANT-WITH OVER 100K IN UPDATES!BEAUTIFUL REMODELED BATHROOMS, NEUTRAL PAINT PALETTE, SUBWAY TILED BATHROOMS & MORE!